We specialize in arranging chemical service plans for restaurants, pubs, hotels, cafés and cabarets. Besides our dishwashing detergents, we carry a wide line of products from laundry detergents, floor cleaners, hand soaps, glass & window cleaners, drain openers, oven cleaners etc. 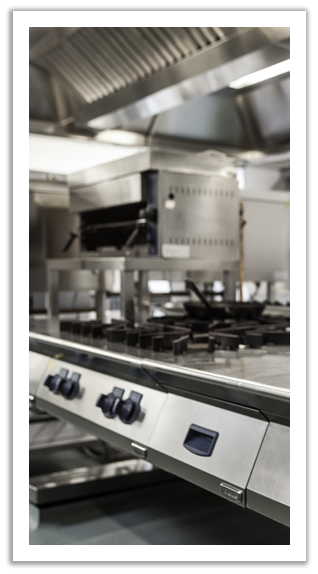 Equip your kitchen with top quality commercial cooking equipment. We carry reputable brands at prices that can't be beat. Also ask us about our new equipment leasing program. 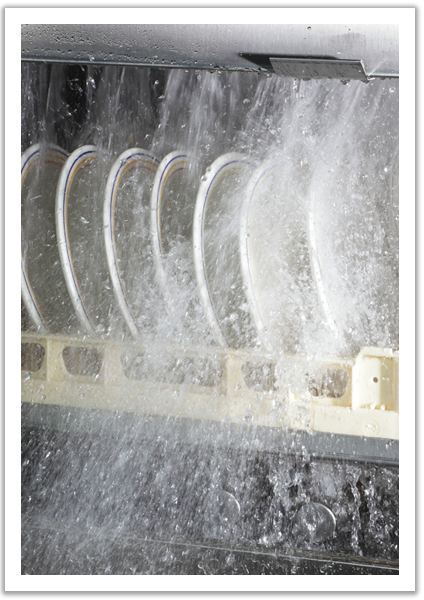 Envirotek Solutions work with many manufacturers in order to provide the best solution of ware washing equipment to serve your business. Built for long-lasting durability and unmatched versatility, ware washing machines are made to clean everything from plates to forks and more. They're manufactured in a variety of different styles to meet the needs of virtually every food-service business model. Your dishes and glassware will always be spotless thanks to our great selection of warewashing equipment. 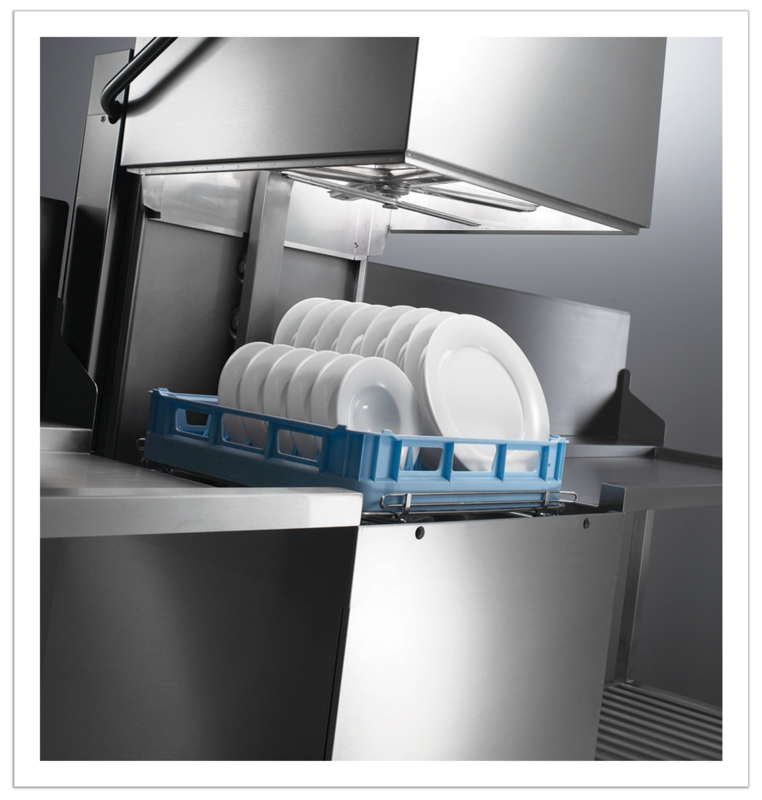 Our supply of commercial dishwasher equipment and accessories will easily take the hassle out of cleaning dirty pots, pans, and dishes so you can get back to other important tasks in your food-service establishment. Browse through our selection of dish washing equipment to keep your commercial kitchen clean, sanitized, and organized!